Representatives of the Interreg IPA CBC Programme Croatia – Serbia 2014-2020 and Interreg IPA CBC Programme Croatia – Bosnia and Herzegovina – Montenegro within the Agency for Regional Development of the Republic of Croatia (ARD) participated at the group meeting for the users of electronic Monitoring System (eMS) organised by the Interact team on 5 and 6 October 2016, in Vienna, Austria. Aim of the meeting was to inform all users about new features implemented in the eMS, to exchange experiences among users and plan jointly future developments. 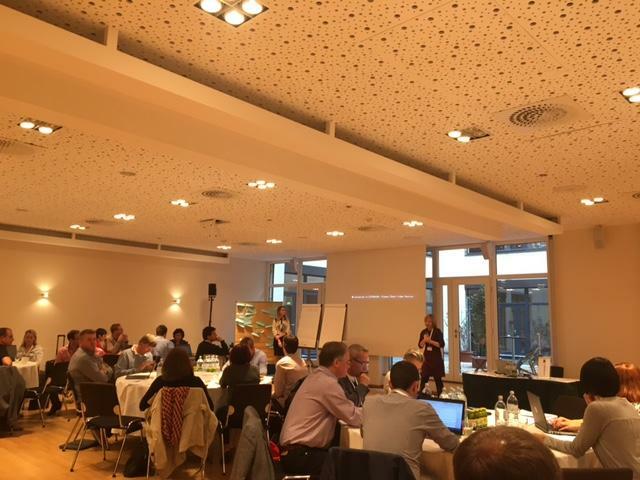 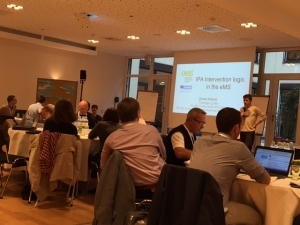 During the meeting, IT coordinator of both Interreg IPA CBC programmes in ARD presented the developed Interreg IPA CBC intervention logic solution used within the eMS specific for the IPA CBC programmes requirements.